After Breakfast Take Mahakal Aarti and darshan Mahakaleshwar, Proceed for River Shipra a place for Kumbh parv. 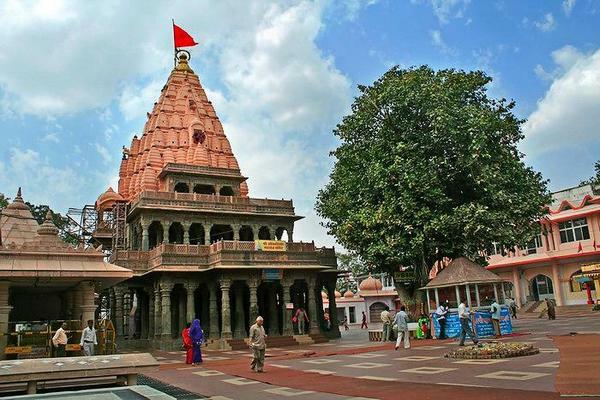 Kal Bairon mandir, Jantar Mantar and Local Temples in Ujjain. over Night Stay in Ujjain. After Breakfast check out from the Hotel, Proceed to Indore s/s of Khajrana Temple, Drop Airport/ Railway station.